CEDAR CITY — One frigid morning, about two years ago during the dead of winter, a young veteran with two small children was found living in her car in St. George. It was a situation that Pat Lisi, a former Marine, Vietnam veteran and founder of Southern Utah Veterans Aid, knew could not be tolerated – temperatures were hovering below 10 degrees and this veteran needed help. Lisi was called out to assist and put the family up in a motel for two weeks while helping the woman with job placement and permanent housing. Helping other veterans rise above problems like that is a key goal of the Southern Utah Veterans Aid, Lisi said. 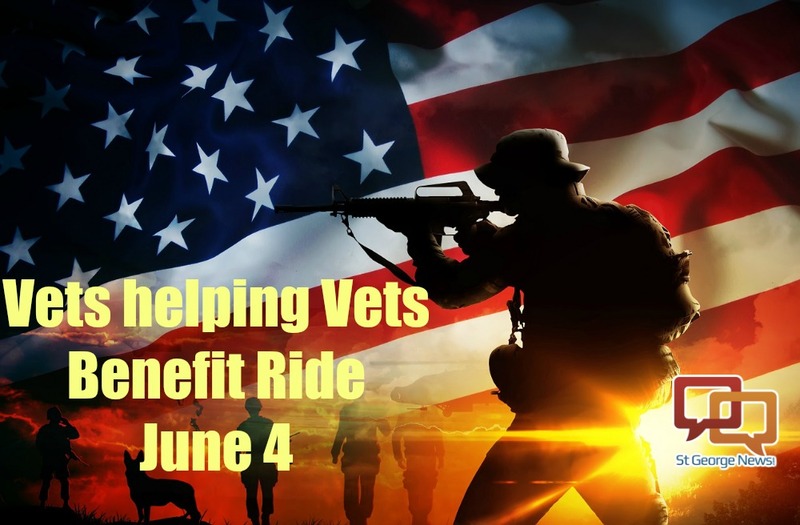 Raising funds through an event such as “Vets Helping Vets Benefit Ride,” scheduled for June 4 in southern Utah, is a great way for the community to get involved, he added. 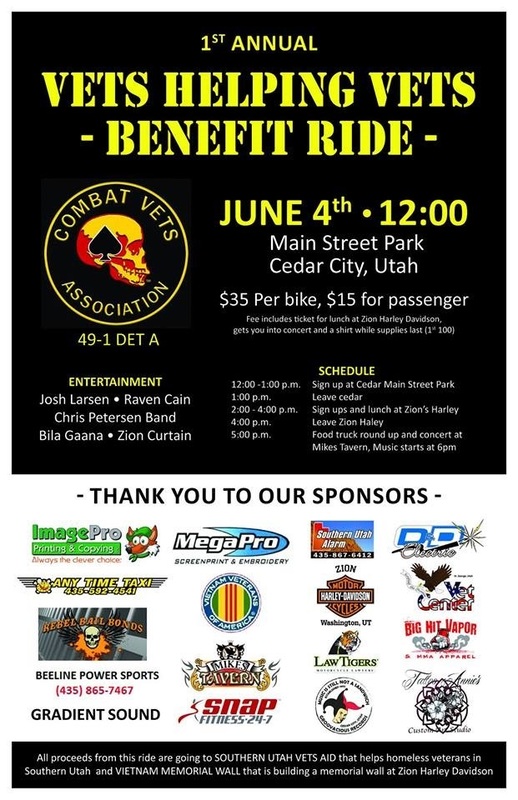 “Vets Helping Vets Benefit Ride,” hosted by Detachment A of 49-1 Combat Veterans Motorcycle Association based in southern Utah, includes an afternoon motorcycle ride that begins in Cedar City. From there, the group rides to the Zion Harley-Davidson dealership in Washington City and back to Cedar City via Veyo and Enterprise. A concert featuring five bands at Mike’s Tavern in Cedar City follows the ride. The Combat Veterans Motorcycle Association was organized in 2001, with local Detachment A of 49-1 launching in June 2015. “What bonds these riders together is the love for veterans, and a love of motorcycles,” said retired Maj. Chuck Triplett, who served in the Utah National Guard Triple Deuce in Iraq. Proceeds will assist veterans in the community through the Southern Utah Veterans Aid, while a portion will be used to help support the Vietnam Memorial Wall being established at Zion Harley-Davidson, Triplett said. Registration begins June 4 from noon to 1 p.m. at the Main Street Park at 10 N. Main Street in Cedar City. Once registered, riders head for Zion Harley-Davidson, 2345 N. Coral Canyon Blvd. in Washington, where additional riders can sign up for the event from 2 to 4 p.m. Lunch will be served at the dealership. The Chris Petersen Band is slated to perform old school country classics and originals, followed by Bila Gaana, a Cedar City band formed in 1999, singing rock, blues and fusion. The final performer is Zion Curtain, a 5-member band that is a newcomer to the lineup. There are over 21 million veterans nationwide and nearly 11,000 of them live in Southern Utah, according to the U.S. Census Bureau. “At this moment there are at least 85 homeless veterans living in Washington County,” said Lisi, who started Southern Utah Veterans Aid out of his home. Lisi initially became involved in veteran’s issues after he was wounded in action in May 1969 while in Vietnam. He has continued serving vets ever since. 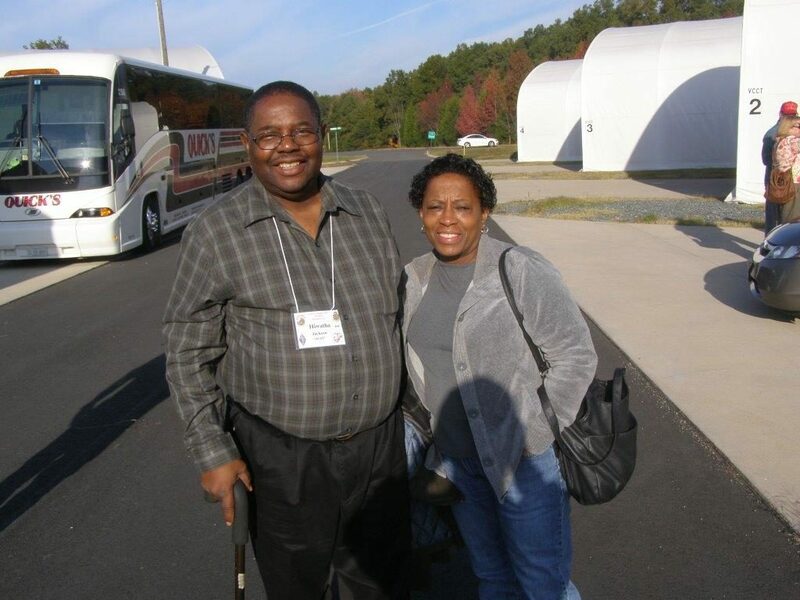 In 2012, armed with the belief that something needed to be done, Lisi began helping homeless vets by providing them with groceries, sleeping bags and even a temporary place to sleep if possible. Later, he created Southern Utah Veterans Aid and made contact with veterans in need through referrals from fellow veterans, local veteran agencies and organizations. Lisi realized there were programs and resources available to veterans, although it was difficult for many vets to navigate through the paperwork on their own, while others were unaware help was even available to them, he said. The Southern Utah Veterans Aid website is a valuable resource for veterans, Lisi said. Important information, contact numbers and applications for many veteran programs are available on the website. There is also a “Vet Corner” blog on the site where veterans can interact with each other, post questions or concerns. They are able to share their stories with fellow vets, which can provide a healing outlet for some. 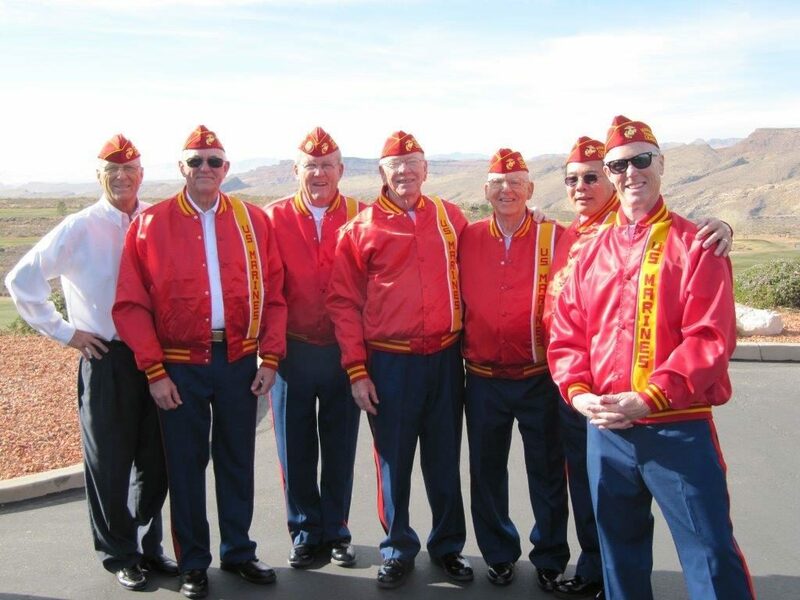 Over the years, Lisi and the Southern Utah Veterans Aid have done very little fund raising and most of the money spent has come out of the group’s own pockets, he said. Fees for the benefit ride are $35 per rider and $15 more for a passenger. The entrance fee covers lunch at Zion Harley Davidson and a ticket into the concert that night. Event T-shirts will be given to the first 100 riders signing up. For those attending the concert only, there is a $5 cover charge. Food trucks will be on site for snack or meal purchases. For more information contact Chuck Triplett at: sandraandchuck@gmail.com or (435) 590-7525. Pat Lisi can be reached through Southern Utah Veterans Aid at (435) 215-3090. 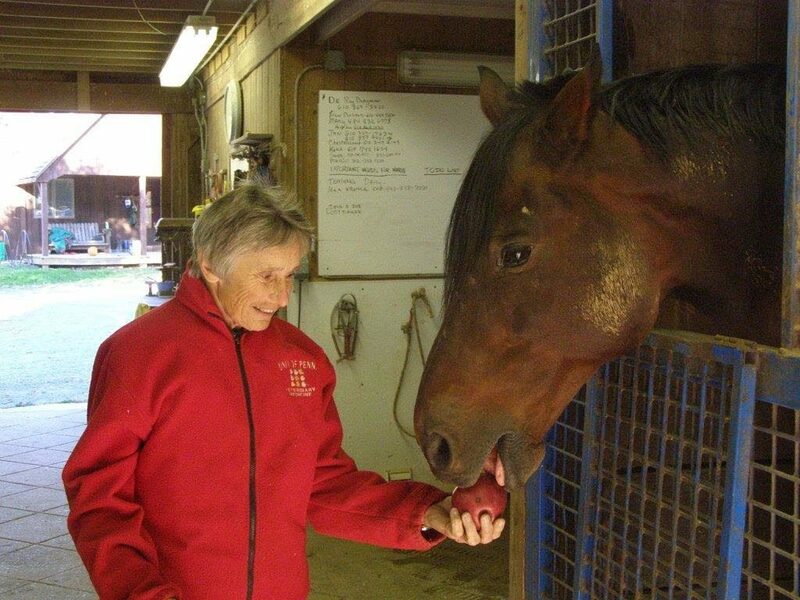 Mary Hazzard carinig for "therapy" horse. Hazzard served as a nurse in Vietnam, St. George, Utah, undated | Photo courtesy of Pat Lisi, St. George News. 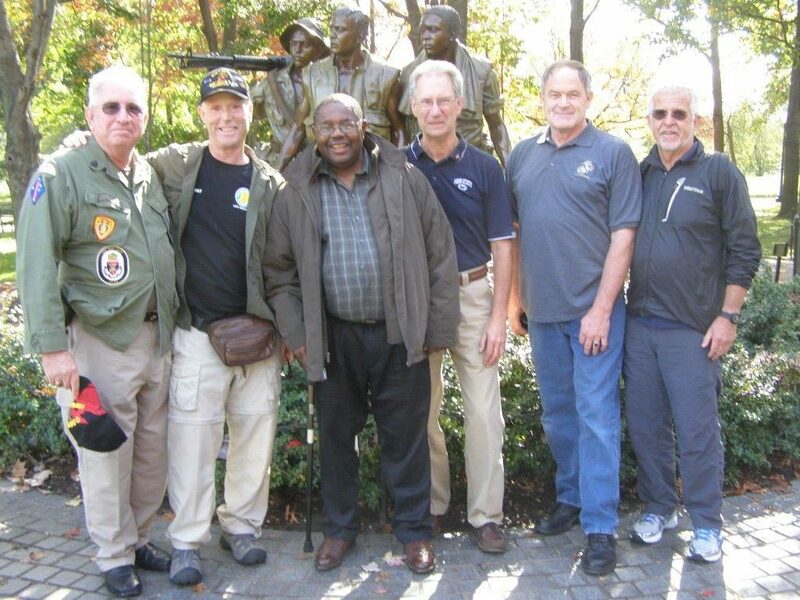 L-R: Lynn Dixon, Hiawatha Jackson, Bruce Gant, Bruce Olson, Pat Lisi, and Bill Kirkpatrick, gathered at Vietnam Memorial Wall in Washington D.C., undated | Photo courtesy of Pat Lisi, St. George News. 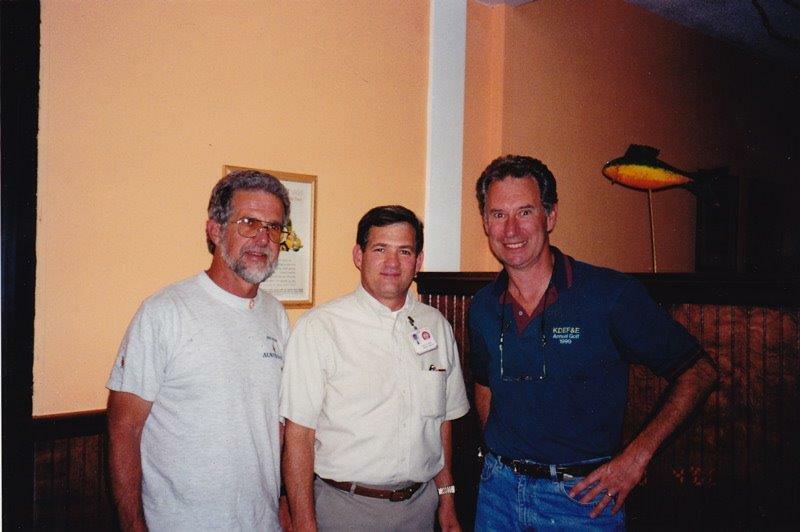 L-R: Bruce Olson, Randy Baker, and Bill Kirkpatrick - seeing each other for the first time since serving in Vietnam together, undated | Photo courtesy of Pat Lisi, St. George News.